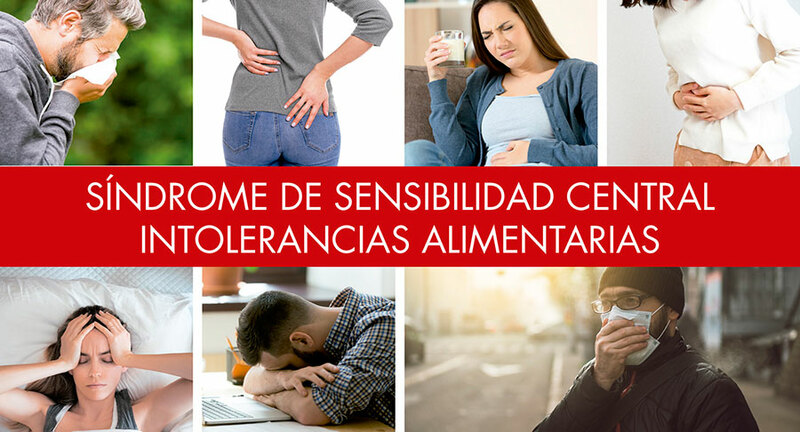 More than 300,000 people suffer from Central Sensitivity Syndrome in Andalusia, according to health experts, such as Dr. Manuel Blanco, director of the Central Sensitivity Syndrome Unit of the Viamed Santa Ángela de la Cruz Hospital in Seville. These data, together with the comprehensive approach to the disease, diagnosis and treatment from a multidisciplinary point of view, are addressed this Wednesday at the XIV Conference on Central Sensitivity Syndrome in the Professional Association of Pharmacists in the capital city of Malaga, organized for the 20th anniversary of the Association of Patients of Fibromyalgia and Chronic Fatigue Syndrome of Malaga (Apafima) and sponsored by Prisma Natural, health and well-being specialist. Central Sensitivity Syndrome (CSS) was defined by Yunus in 1994, and it includes other nosological entities such as fibromyalgia, tension headache and migraine, chronic fatigue syndrome, irritable bowel syndrome, multiple chemical syndrome, electrosensitivity syndrome, irritable bladder syndrome, and premenstrual syndrome, among others. All of them have in common a central sensitisation to different stimuli, which means a dysfunction in the immuno-neuroendocrine and autonomic nervous systems, as well as an excess of oxidative stress with mitochondrial dysfunction.